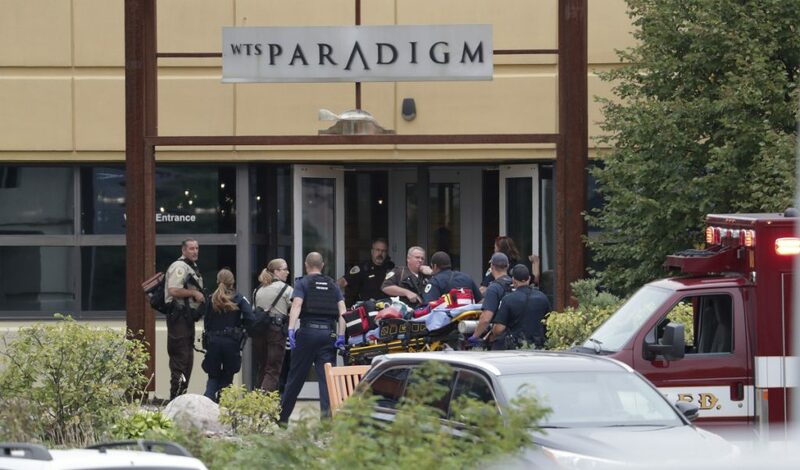 The suspected shooter is also shot and injured at a software company in a suburb of Madison. MIDDLETON, Wis. – Four people were shot and wounded during a shooting Wednesday at a software company in a suburb of Madison, Wisconsin, according to a city administrator. “I’m not looking back, I’m running as fast as I can. You just wonder, ‘Do you hide or do you run?”‘ she said.